Fur Blog > News > Wishes for a Happy and Blessed Easter! 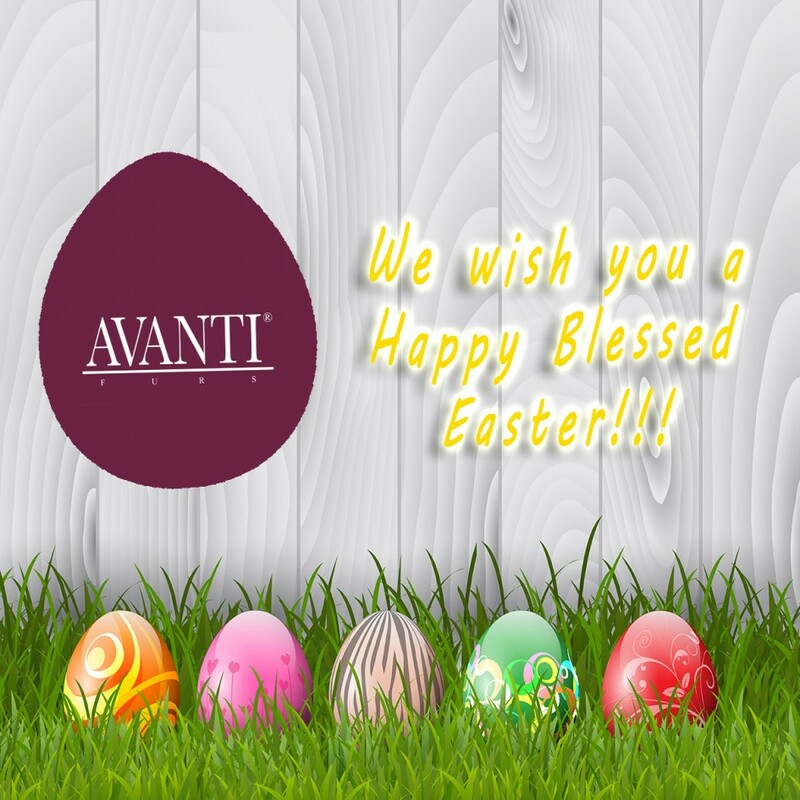 Wishes for a Happy and Blessed Easter! Many wishes for a Happy and Blessed Easter!